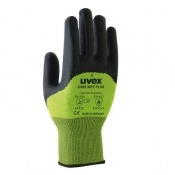 The Uvex C500 Cut Resistant Sleeve integrates the superior mechanical performance and excellent comfort of the Uvex C500 series gloves into a protective arm sleeve. 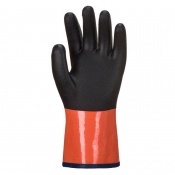 This offers fantastic cut protection for the forearm and is ideal for sharp edge work like glass and sheet metal handling applications. 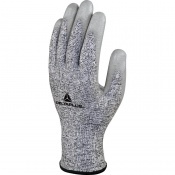 The Uvex C500 Sleeve is built using Uvex's patented Bamboo TwinFlex technology. 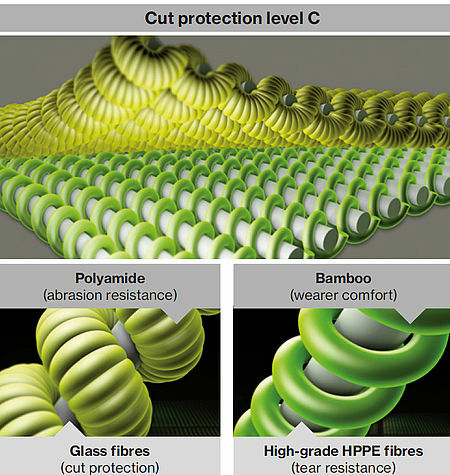 This unique combination of bamboo and high-performance protective fibres ensures the highest levels of comfort, ventilation, and protection. 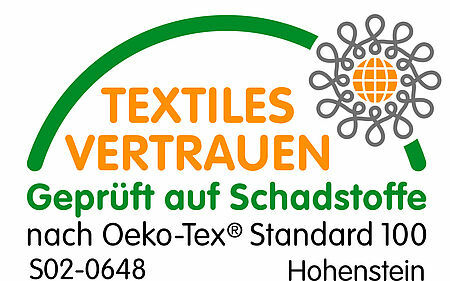 This sleeve utilises Uvex Climazone technology, which functions according to the same principles as the body's own thermoregulating system, regulating temperature and removing excess moisture. 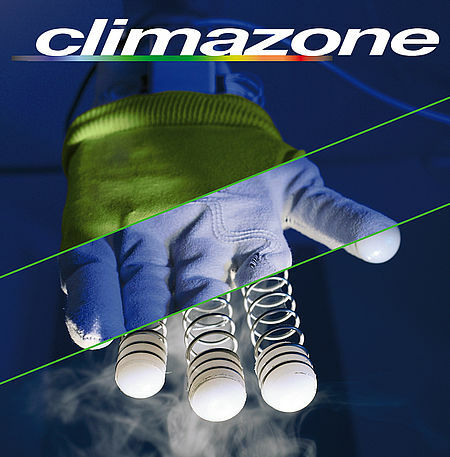 Ideal for use in warm environments or for working outdoors in summer, Climazone lets you focus on your work by keeping your arms in total comfort. 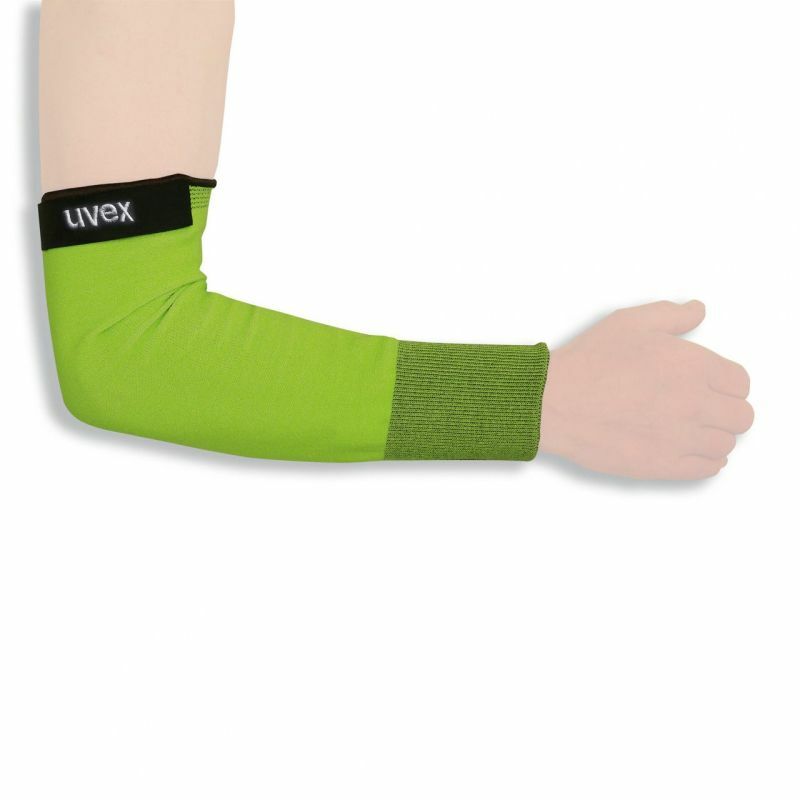 The Uvex C500 Sleeve is available in two different sizes. Please see the table below for details.